If you’re a visual artist, cartoonist, graphic designer, web designer or any other form of “old school” or digital artist, we all have one definite thing in common – we are all creative – regardless of whether or not you’re a “pencil to paper” or “tablet to screen” person. I am primarily a web designer, which tends to naturally go hand-in-hand with doing graphic design – which I do also. So below is a selection of some of my favourite graphic and web design inspiration and development resources that I like to go to when looking for some inspiration or a hand with a particular web project that I may be working on. 1. 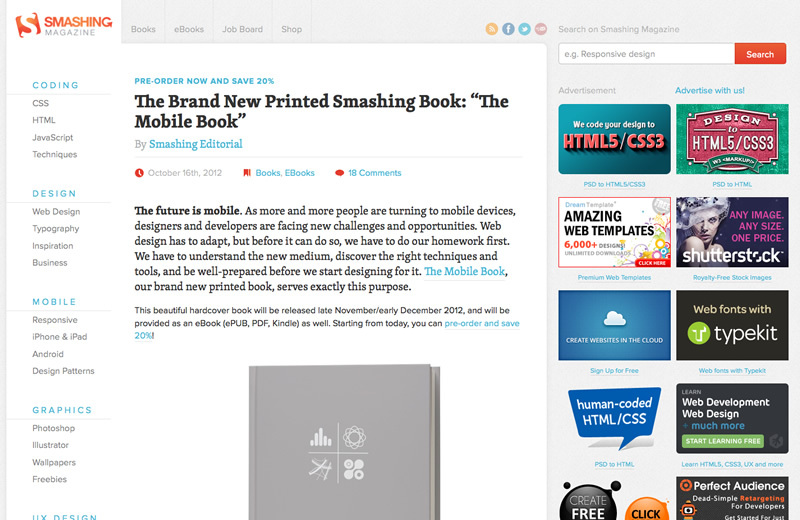 Smashing Magazine – A great web design inspiration resource! Smashing Magazine is probably one of the most recognisable and talked about websites in the web industry when it comes to design and coding. It’s also a great website to visit for graphics and WordPress related topics. 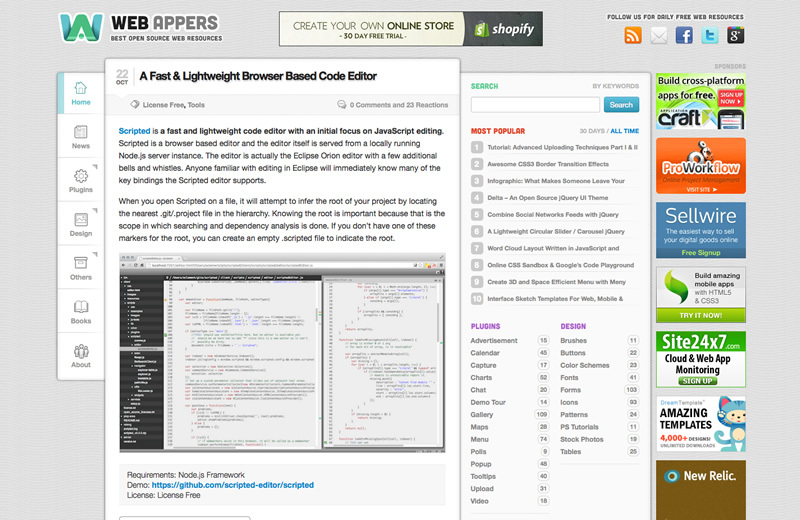 I’ve been using the Web Appers website for a long time now, and it has served me well, time and time again, with very handy plugins and web apps for some of my web projects. The website is driven by an enthusiastic community who help contribute to the value of this great website. 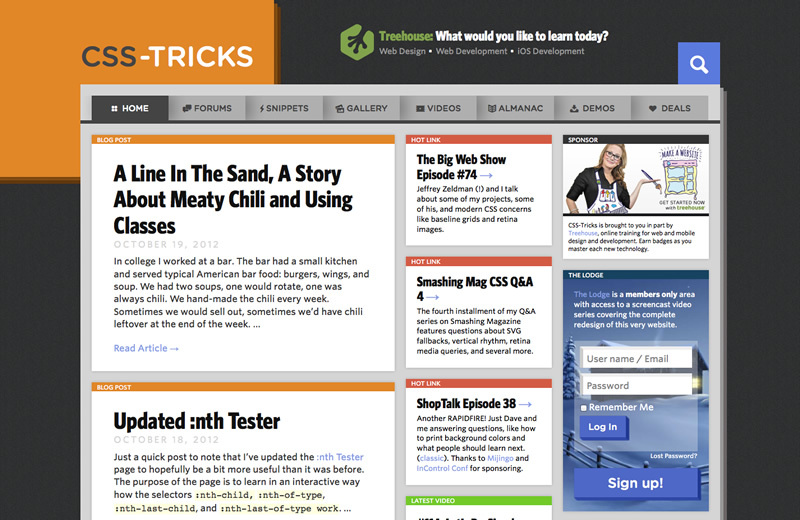 I’ve been a follower and fan of the CSS-Tricks website and community for a number of years now. I always find interesting articles to read and videos to watch, and sometimes handy snippets of code to use in some of my projects. I can’t remember how I stumbled across this website, but it would have to be my favourite website for sourcing icons for my logo and design projects. I love the simplicity of the icons on The Noun Project website. They’re very versatile and can be used across almost any medium, especially because of the SVG file format that all the icons come in. You do however need a program that can open SVG files, like Adobe Illustrator. 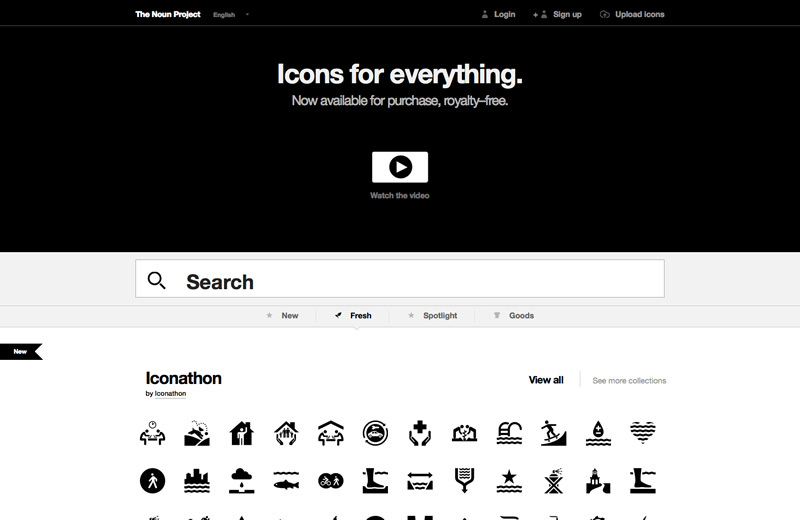 Icon Finder is a bit like The Noun Project website, where it is also a website that contains a huge library of icons for commercial and free use. I find Icon Finder very handy depending on the requirements of a project that I may be working on. I find ConvertIcon to be a very useful and free icon utility when it comes to creating PNG and/or ICO files – all within your web browser! You can import ICO, PNG, GIF and JPG formats and export them out to high quality PNG or ICO files. I’ve actually written a blog post which shows you how to create a favicon PNG/ICO file using ConvertIcon. 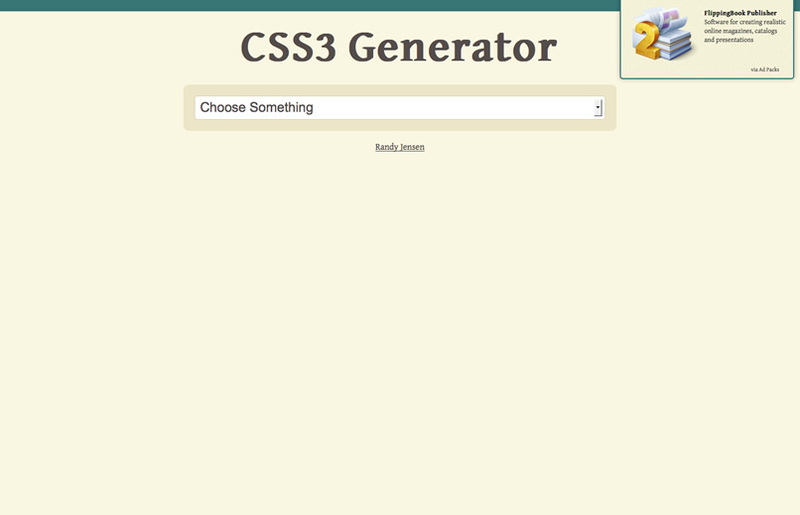 When I need to write some basic CSS3 code in a hurry, the CSS3 Generator is a life saver! It provides you with the ability to generate CSS3 code by clicking a few buttons and entering a few parameters, and presto! It shows you a preview of what the code does and with a button that you click to copy the code so that you can paste it wherever you need it to go. Then if you also understand the CSS3 code, you can also use it like a template to write your own CSS3 without the generator. I hope you find some of these resources useful too. Please leave a comment if you like to use any of these as well, or if you have any other resources that you’d like to recommend. Thanks Brodie for your insight there on photography and free stock imagery. I’ve heard of sxc.hu but hadn’t really thought much of it before actually, so thanks for sharing. And I couldn’t agree more: the more we all help contribute to free stock libraries out there, the easier it should be for people wanting to search the web to find free quality photos that they can use. That’s exactly right William. Thanks for sharing that. I didn’t mention this in the blog post, but another website that I like to visit frequently is Michael Locke’s website along with his portfolio, which are full of informative information and a great showcase of the UI/UX work that he’s done. It’s all very inspirational, as I’m quite passionate about UI/UX design. One of the things I enjoy most about his blog posts is his Friday Favorites that he likes to share. 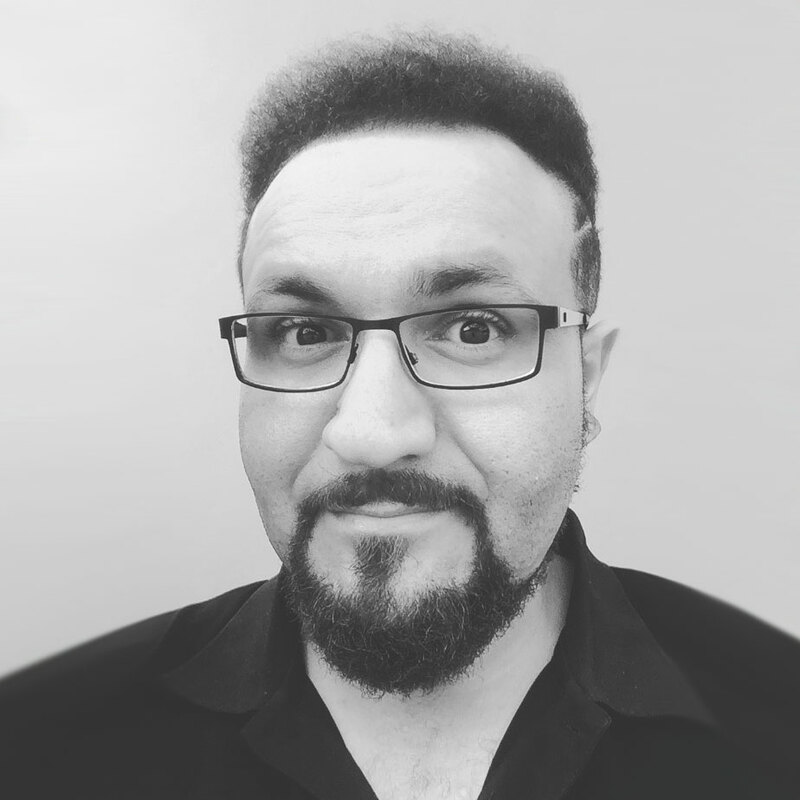 They’re always an example of “perfection” when it comes to UI/UX design – Michael truly has an eye for detail. Nice list of resources, but how about adding a time tracking or Online timesheet resource to this list? Since I believe time tracking is an important task, I think its a must in this list.